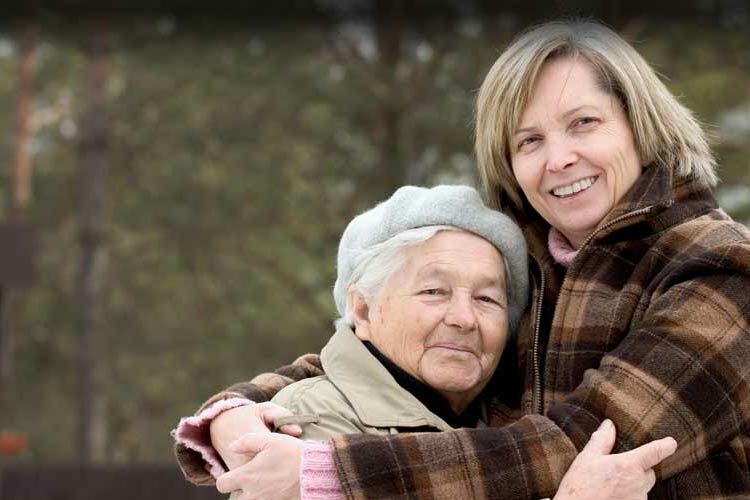 You care for an elderly parent, relative or sick friend. Perhaps you call, to brighten up their day. Maybe you do much more. Bringing happiness to their life is very rewarding but can sometimes be challenging. However, you can’t be there all the time. Studies show that loneliness and social isolation can impact gravely on quality of life and well-being. There’s a significant and lasting effect on blood pressure, and links to poor sleep, dementia and Alzheimer’s, depression and higher mortality rates. What can you do? The Konnekt Videophone helps your loved one feel more connected to you and other relatives, friends and carers. To create a sense of belonging and happiness. To feel safer and less isolated in their own homes. To save money on regular phone bills. With its large and personalized one-touch contact buttons, big screen, and loud volume, the Konnekt Videophone is a great gift for those with poor hearing or eyesight, physical difficulties, or trouble keeping a steady hand. If you have two more numbers, you know how frustrating it can be for people to try to find you. We can setup your loved one’s Videophone with backup numbers, so that one touch will reach you no matter where you are. We can even set it up to avoid voicemail and answering machines! If they’re having problems and can’t answer your call in time, we can setup up Videophone to auto-answer only the authorized carers that you nominate. This reduces your worry without feeling that you’re spying, because Videophone lets them see and hear you at the same time. Saving money is an added bonus. By replacing your regular phone calls with calls to/from the Videophone via Skype using your iPad, tablet, mobile phone or computer, you can reduce your regular telephone and mobile phone bills. This is most appreciated by relatives and friends who are overseas or always on their mobile phones!